Multi-national melodic metal group formed in 2006 with its members spanning four countries and two continents. Their full-length debut eponymous LP was released in 2007. 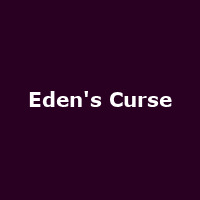 "Formed in 2006, Melodic Hard Rock act Eden's Curse have released five studio albums and a double live album on German heavyweight label AFM Records."